A pleasant, position perfect property which gives you the convenience of access to Adelaides CBD and the many tourist, sporting and cultural attractions. 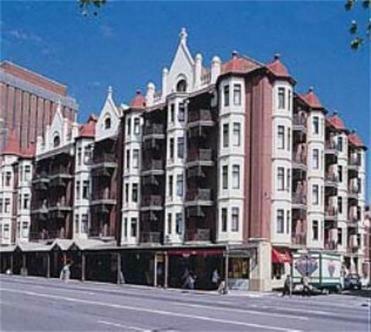 You can stroll down Rundle Mall, a shoppers paradise or dine at one to the many cafes or restaurants. The Casino, Convention Center, Botanic Gardens, University, Festival Center Museum, Zoo and River Torrens with its lovely gardens and riverboat cruises are all within walking distance.